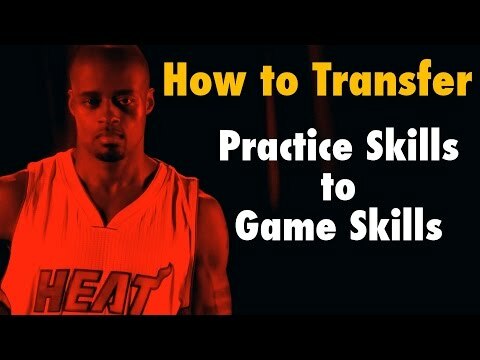 How To Play Basketball As Good As You Practice Basketball | Dre Baldwin - Creator & Author of "Work On Your Game"
You play great in practice, playing with friends, and in familiar surroundings. Yet in the games, you seem to have lost your game. You can’t do any of your moves, you’re super-nervous, and you performance reflects this mindset. Have you ever had this issue? I had it, BIG time. But I got over it. This video explains how I did it, and how you can too.